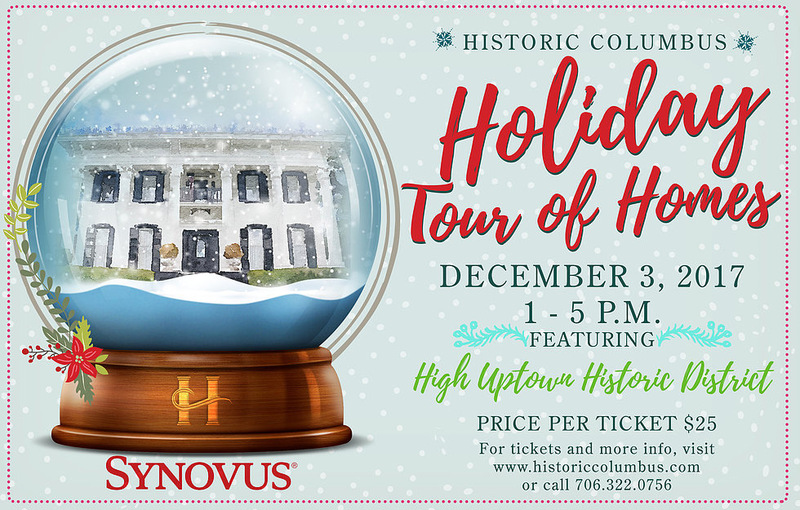 Don’t miss this special event!Hosted at the breathtaking, newly restored, historic Illges House located in the heart of Columbus, Georgia. We’ll have 8-10 artists, 5 jewelry designers, textiles from rugs to pillows to fabrics, throws, wraps and scarves and more! Great gifts too! 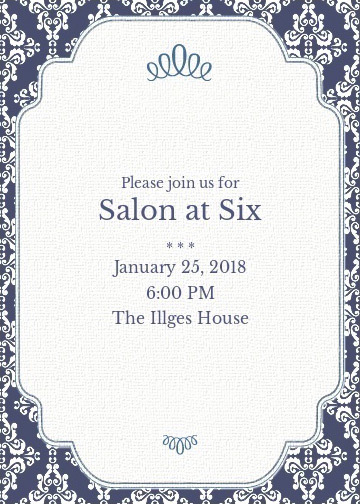 There will be tasty bites and wine to enjoy.